The entry-level Android One powered Motorola One Power has just received another price cut in India. The Motorola One Power is now available at Rs. 13,999 with 4GB RAM and 64GB storage as part of the Flipkart Republic Day Sale. 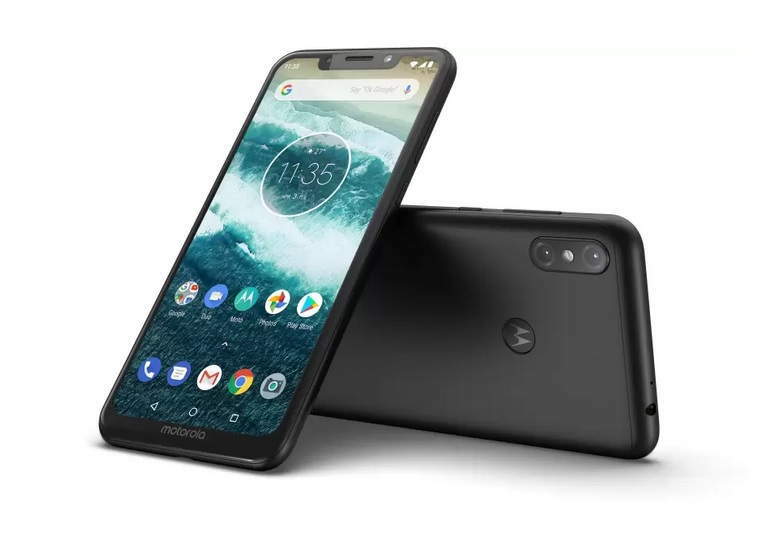 The Motorola One Power was launched back in September priced at Rs. 15,999. The device received its first price drop last month, cutting its price down to the Rs 14,999 and now you can buy it even at a cheaper price. As some of its key highlights, the device features 5000mAh battery with TurboPower, dual rear cameras, and 6.2-inch full-HD+ LCD Max Vision display. This is an Android One powered device that ensures that you get timely OS updates on your device. The features a 6.2-inch full-HD+ LCD Max Vision display with a big notch. It is powered by a Qualcomm Snapdragon 636 chipset coupled with Adreno 509 GPU, 4GB RAM and 64GB which can be expanded further up to 256GB via microSD card. On the camera side, the smartphone sports a 16-megapixel+5-megapixel dual rear camera setup with Google Lens support to allow users to identify objects, landmarks, animals and more. On the front, there is a 12-megapixel front camera with flash. The the device packs a 5000mAh battery with TurboPower charging technology which is claimed to gove 6 hours of power in just 15 minutes of charging.